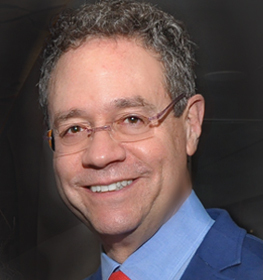 Located in the heart of Times Square, Sendroff & Baruch, LLP is an entertainment law firm representing a premier roster of clients and properties. 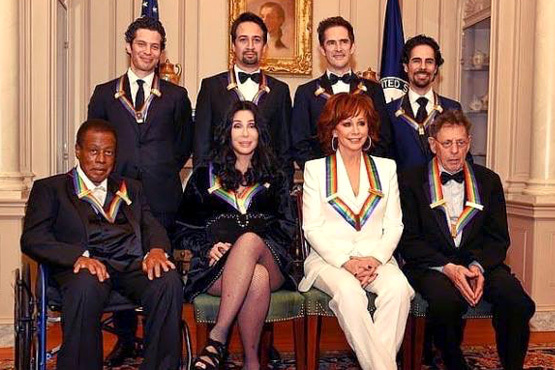 Sendroff & Baruch's theatre and performing arts practice reaches virtually every show on Broadway, both as production counsel to some of the biggest hits on Broadway and counsel to some of the most successful dramatists, directors, designers and music staff in the business. 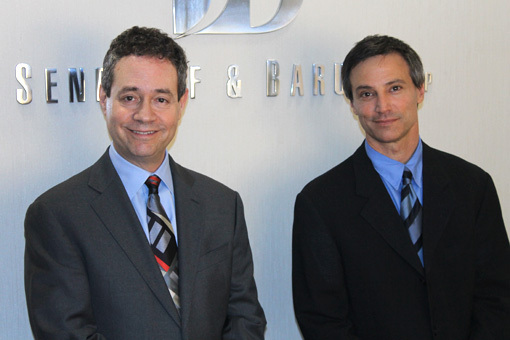 Sendroff & Baruch, LLP also represents some of the most influential and exciting regional theaters around the country. The firm's music industry clients have scored countless major theatrical motion pictures and network television projects, and regularly record and perform throughout the world. 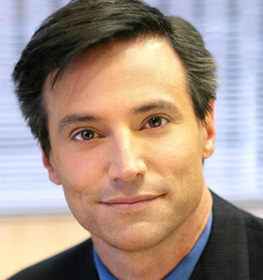 Sendroff & Baruch's film and television practice reaches from award-winning independent films and animated film projects to network television series. 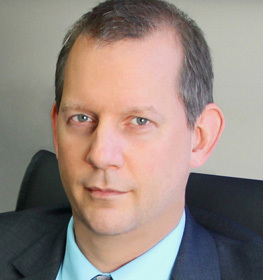 The firm also represents clients in the fields of book publishing and new media, and advises its clients with respect to various intellectual property and media law matters. 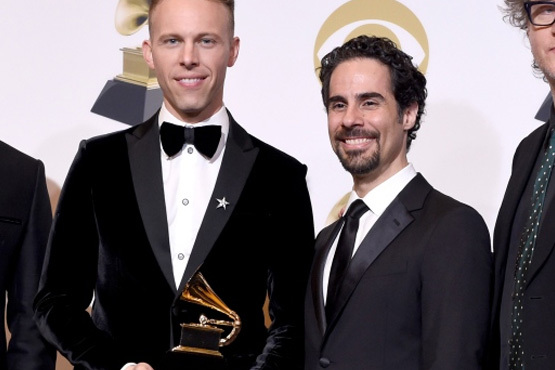 Congratulations to our client Alex Lacamoire, on winning the Grammy Award..
Congratulations to our client Alex Lacamoire, on winning the Grammy Award for Best Compilation Soundtrack for Visual Media for THE GREATEST SHOWMAN. 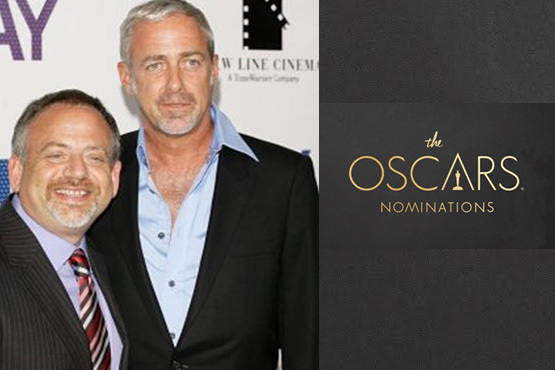 Congratulations to our clients, Marc Shaiman and Scott Wittman, who received Oscar nominations for their work on MARY POPPINS RETURNS (Marc Shaiman for Best Score, and both Marc Shaiman and Scott Wittman for Best Original Song [“The Place Where Lost Things Go”]). In what areas does the firm specialize? The majority of our services fall under the category of transactional entertainment work, which includes the negotiation and preparation of agreements on behalf of entertainment clients. The areas in which we represent the largest number of clients include theatrical writers, directors, choreographers, designers, conductors, orchestrators, arrangers, actors and producers (commercial and not-for-profit). We also represent prominent film score composers and recording artists, music publishers, film and television producers and book authors. Do you find work for your clients? We are not licensed to seek employment for clients, nor do we regularly attempt to further the development of the projects we represent, which is not to say that our services never lead to those results. Since we are known for representing many artists who work in a specific area, we are asked frequently to recommend clients for collaborations or specific assignments and happily do so. Do you charge an hourly rate or a percentage? Generally speaking, hourly when services are not specifically related to an agreement which results in compensation (e.g. copyright advice) and by percentage based on a client's gross income with respect to other matters. In connection with our film and theatre production counsel services, we work on a flat fee basis. 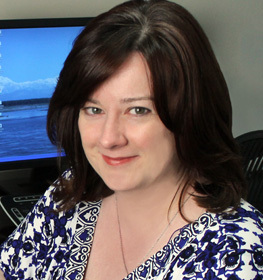 Does your firm handle other legal matters? Yes. We render general legal services including preparation of wills, corporate matters, leases, copyright and trademark matters. We also work with a variety of specialists in areas where we deem it in the client's best interests to involve outside counsel. We do not represent clients in adversarial proceedings. A client who is being billed hourly will be asked for a retainer when the firm is initially engaged. The amount of the retainer will be determined after the initial consultation and will be based on the attorney's estimate of the cost of the initial work being requested. The amount of the retainer will be deemed an advance against hourly charges and is in most cases refundable to the extent it exceeds the actual cost of the services. Billing thereafter will be on a monthly basis.